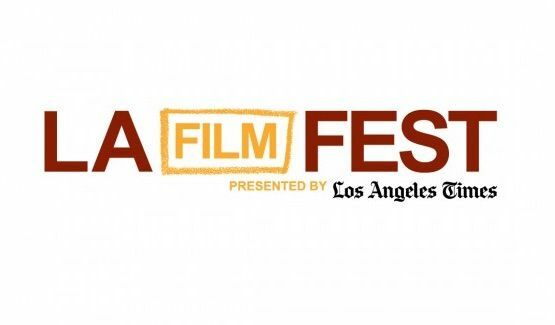 Want to Attend the 2018 Los Angeles Film Festival with VIP Tickets? Would You Like to Attend the 2018 Los Angeles Film Festival With VIP Tickets? The Los Angeles Film Festival, also known as the LA Film Fest, is an annual film festival held in June in downtown Los Angeles. It showcases independent, international, feature, documentary and short films, as well as music videos. Since 2001 it is run by the organisation Film Independent.